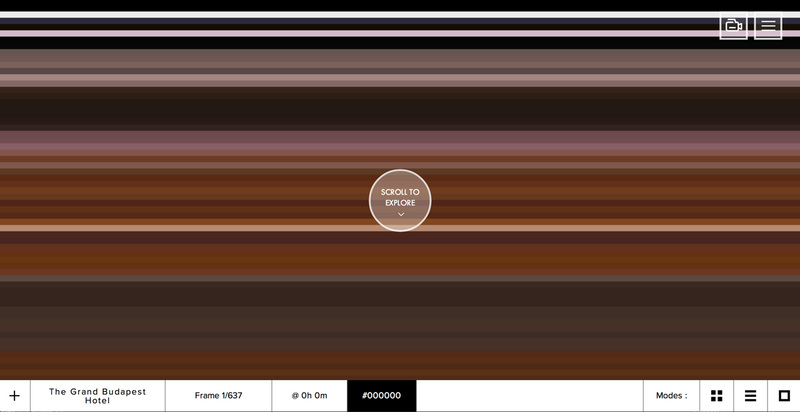 ‘The Colors of Motion’ is an engaging AJAX loading One Pager that allows a user to interact with the visualization of colors used within a film. Perhaps the most unique One Pager I’ve seen this year, hats off to you sir for thinking outside the box and then nailing the execution. The site was built using a myriad of technologies (bash, PHP, AJAX, JSON, Backbone), and boasts a simple yet compelling design.